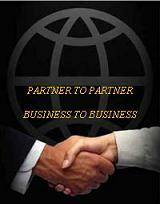 We may PARTNER with you. 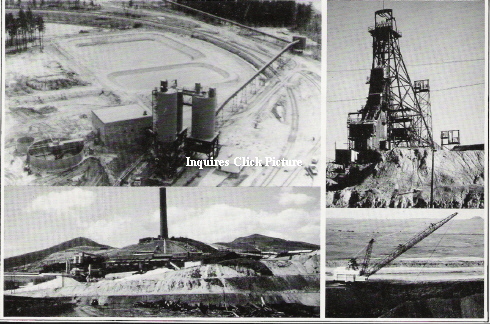 Using High Technology We can recover most metals in Old Mining Districts - Gold , Silver, Platinum ,and other valuable metals eliminating Mining Costs and Hazardous Metals from sludge's and old mine sites. Radium - and its radioactive decay products - we can help you reduce the volume of disposable waste and soils that are to be left on site to solve environmental problems. 7500 ton per day Mineral and Metal Plant. Wet Gravity concentration and separation of heavy minerals using spiral technology in a 4 stage process followed by chemical separation of recoverable metals. The Plant containing 252 first stage spirals, 48 second stage spirals, and 16 third stage spirals were operated by 3 men per shift. Electrostatic tailings are further treated electrostaticly or chemically for recovery of Minerals, Metals and Gold recoveries from old tailings in historical mining districts are economical with a multistage process.